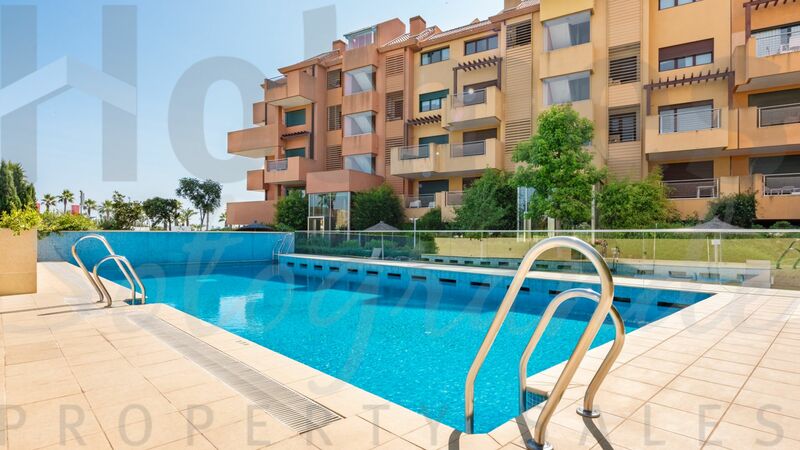 Fabulous 3-bedroom apartment in a corner position in Ribera del Marlín. 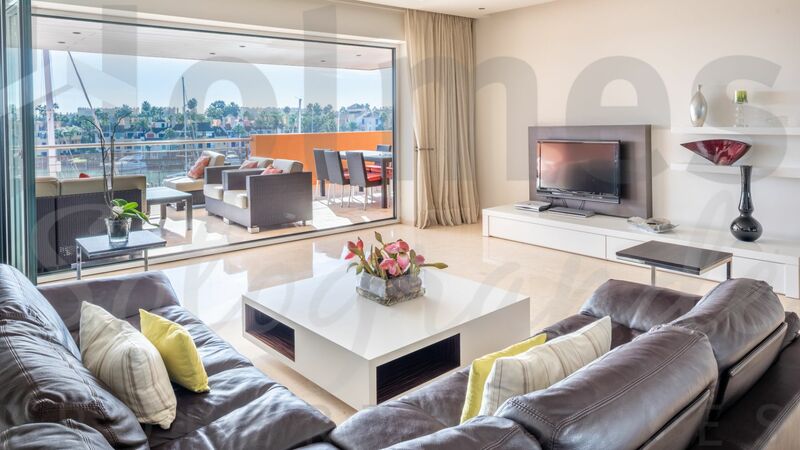 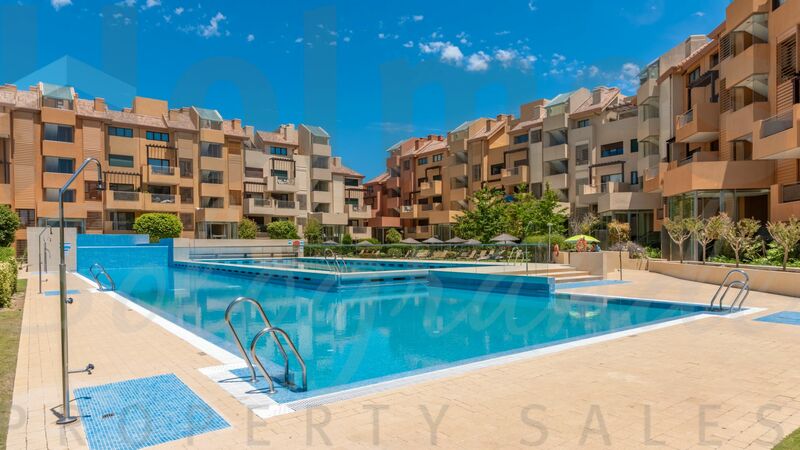 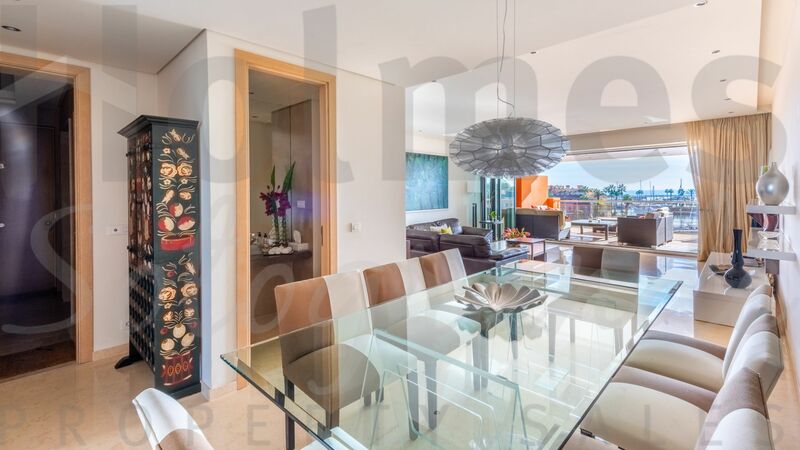 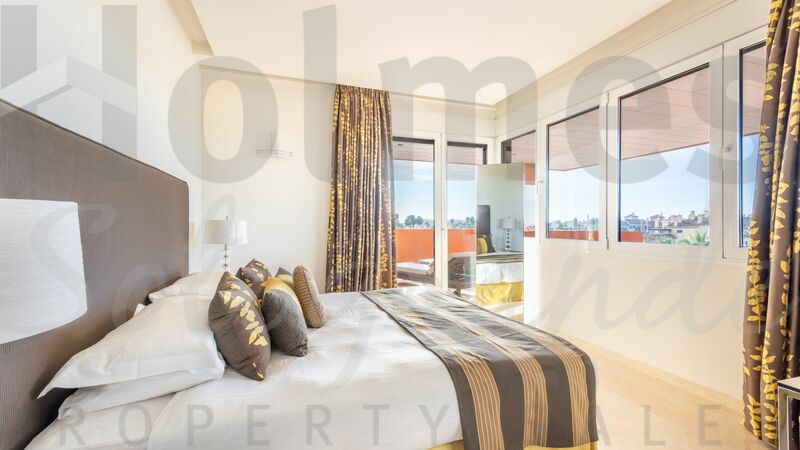 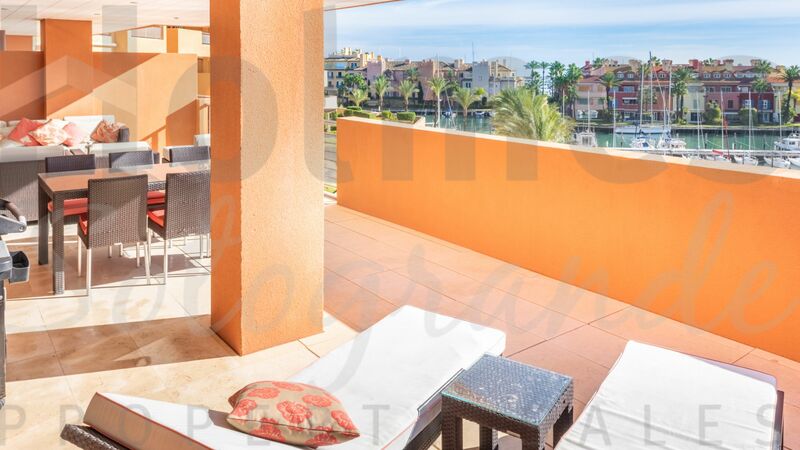 A rare opportunity to acquire a fabulous 3rd floor south-facing three-bedroom corner apartment in Ribera del Marlin. 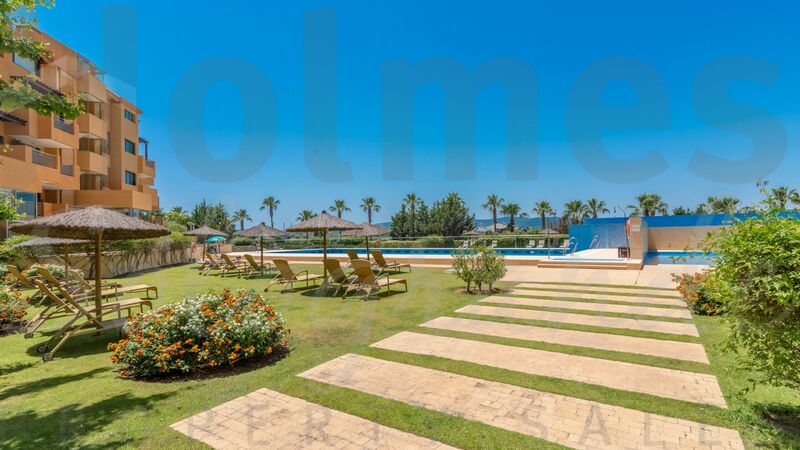 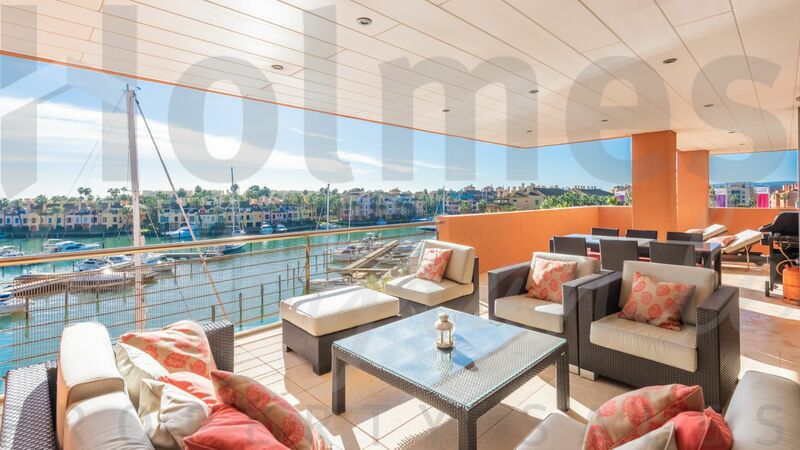 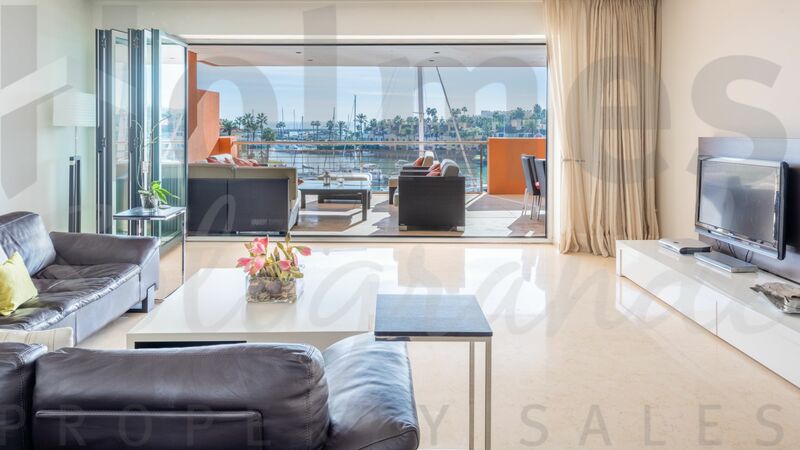 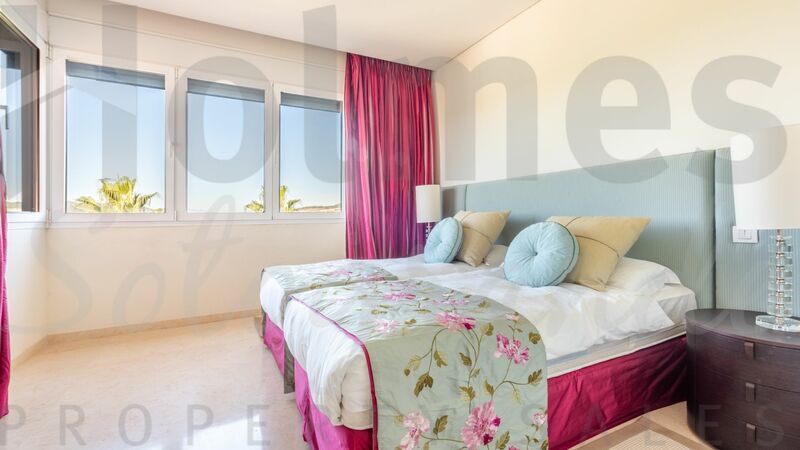 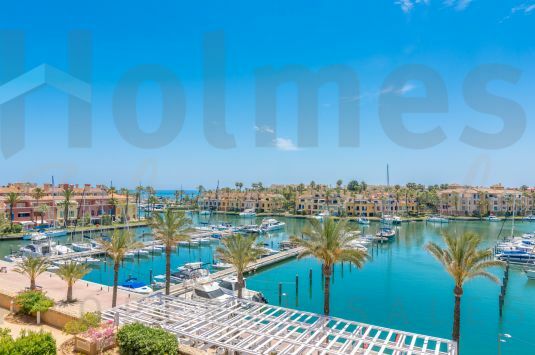 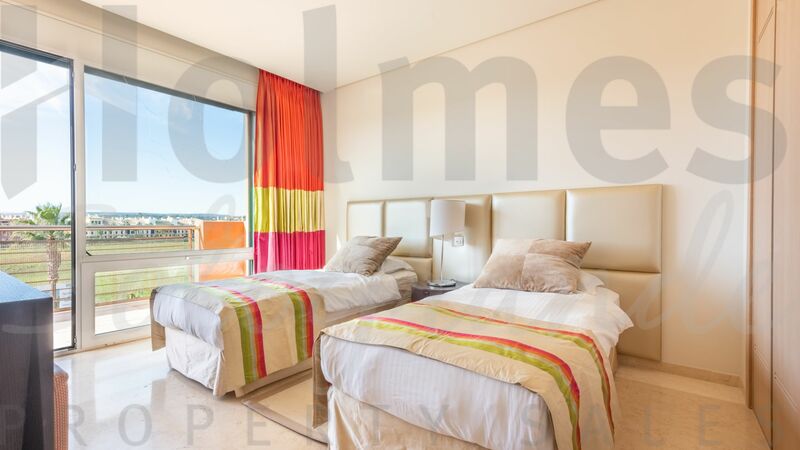 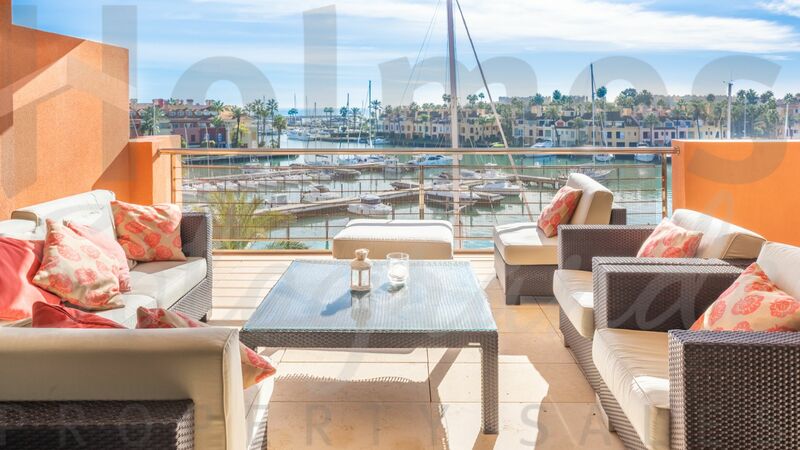 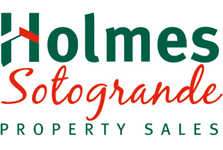 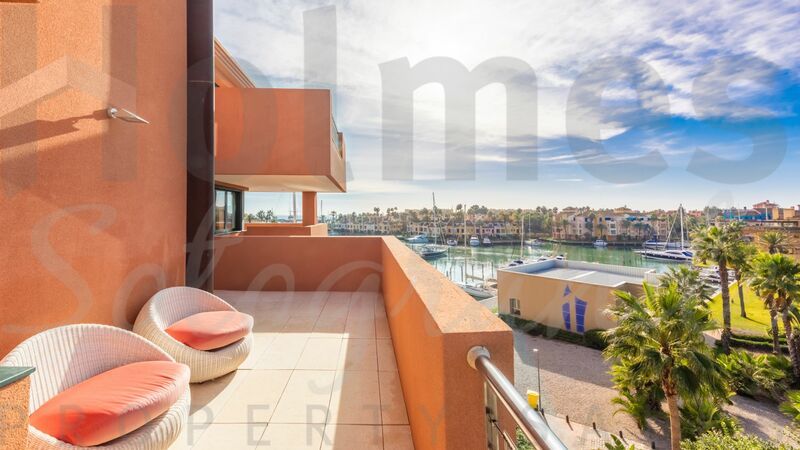 The apartment boasts a large terrace with stunning sea views across the Sotogrande Marina. 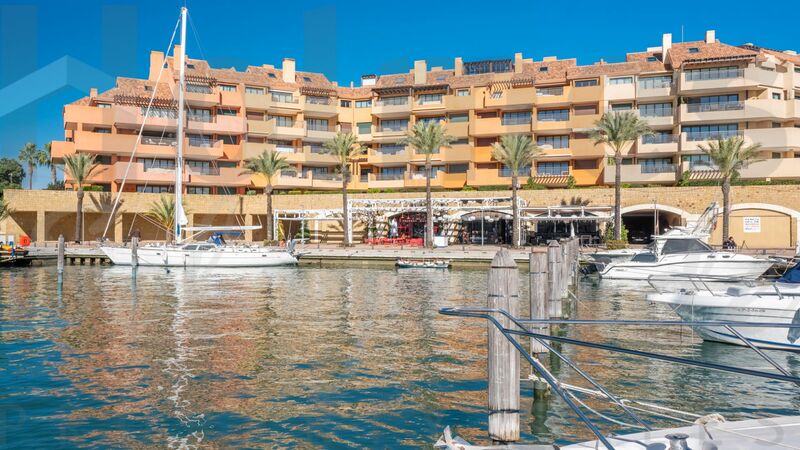 The terrace enjoys the sun from dawn until dusk all year round. 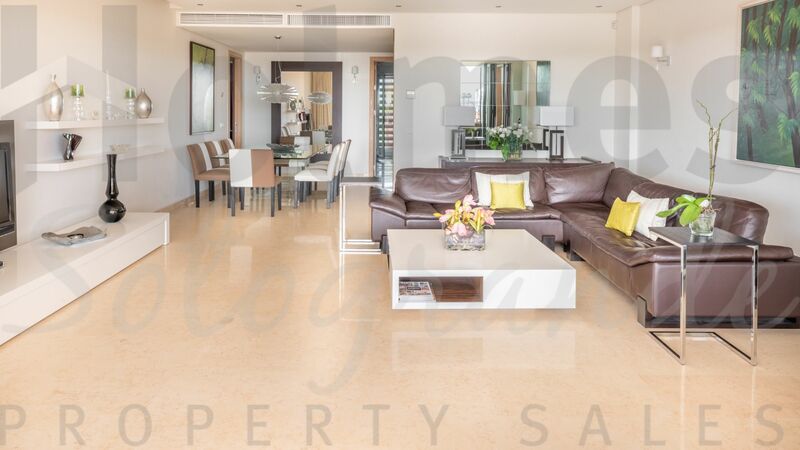 The spacious living/dining room links to a modern, fully fitted kitchen and enclosed utility/laundry room and a guest cloakroom. 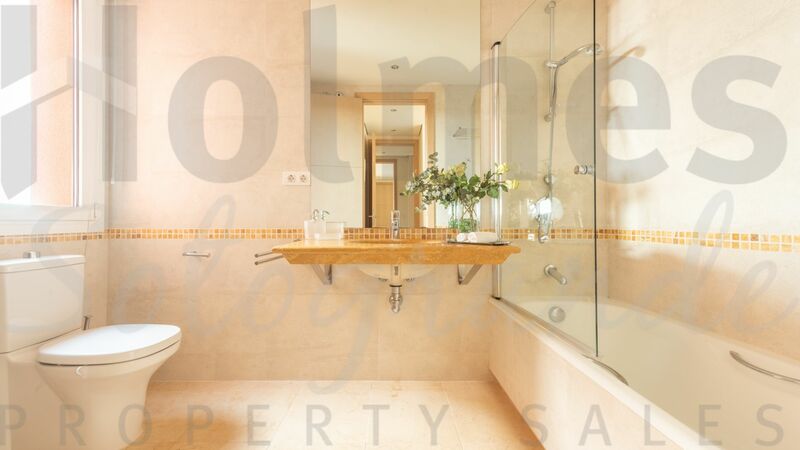 Three bedrooms, all ensuite, with the master bedroom incorporating bath, shower and wet room. 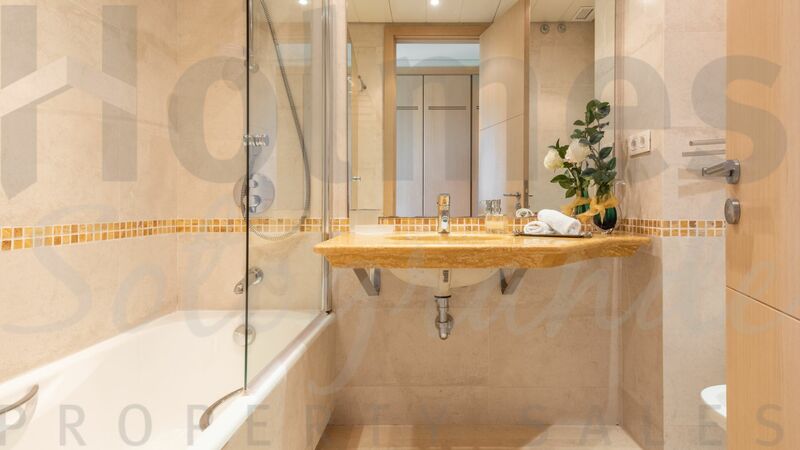 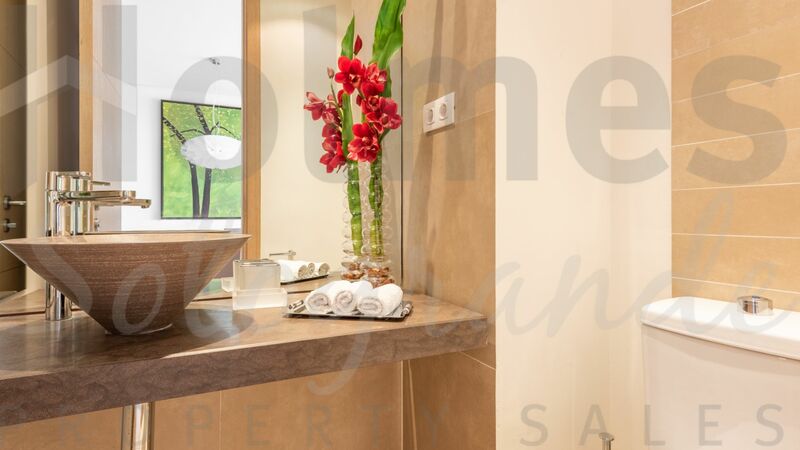 The apartment incorporates hot/cold air conditioning in all rooms and underfloor heating in the bathrooms. 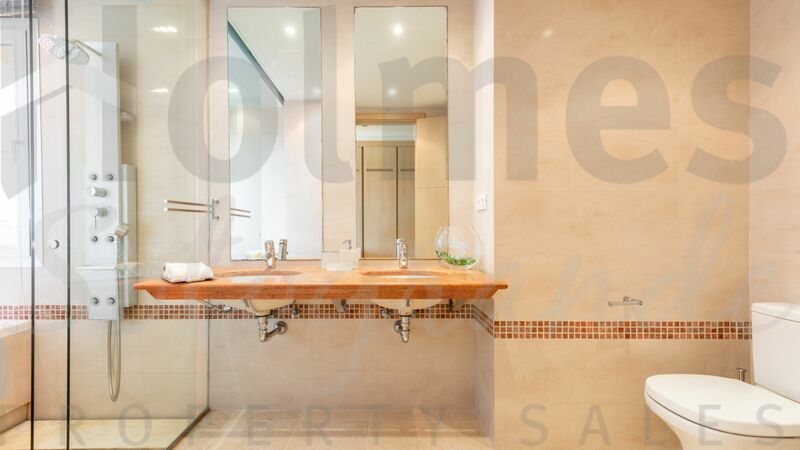 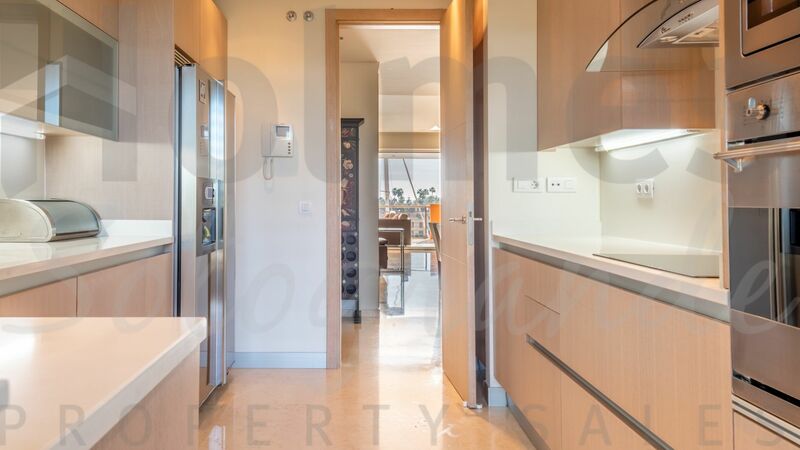 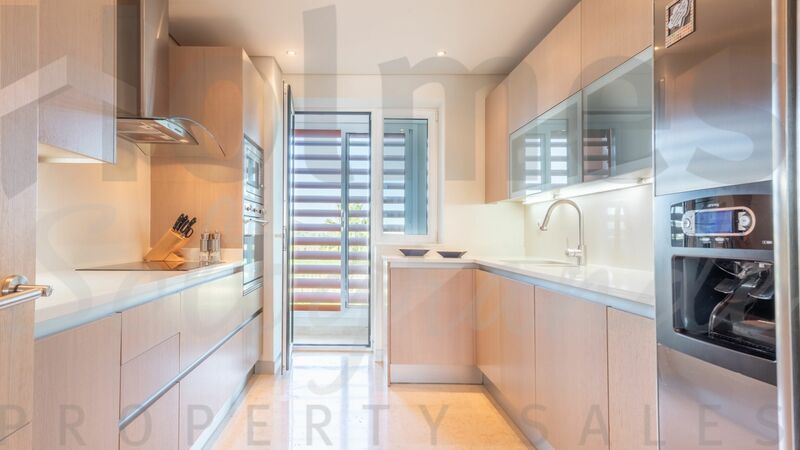 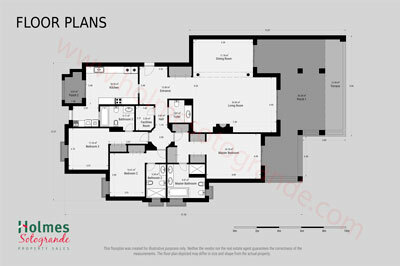 Included are two parking bays in the underground garage and a large store room. 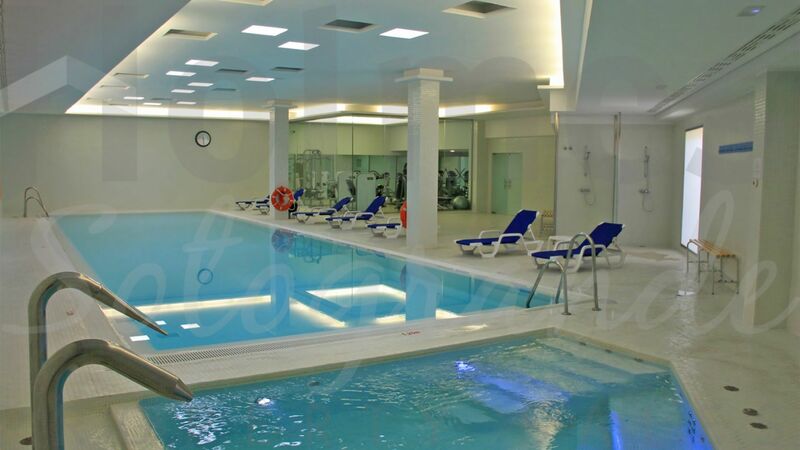 The developments include 2 outdoor pools and indoor pool, SPA and gym and 24hr security. 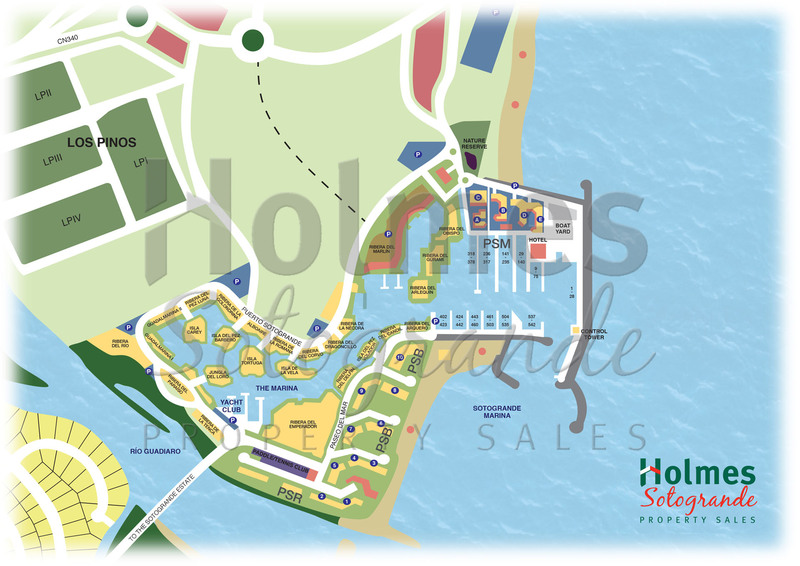 There is also a 12 x 4.5m berth available to be acquired by separate negotiation. 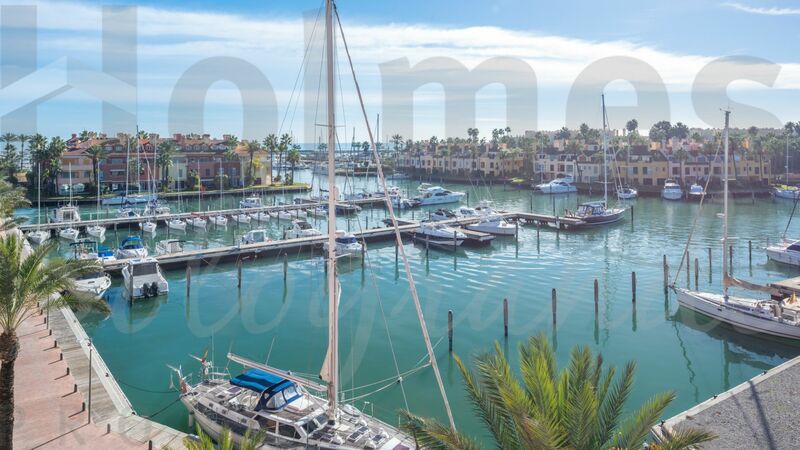 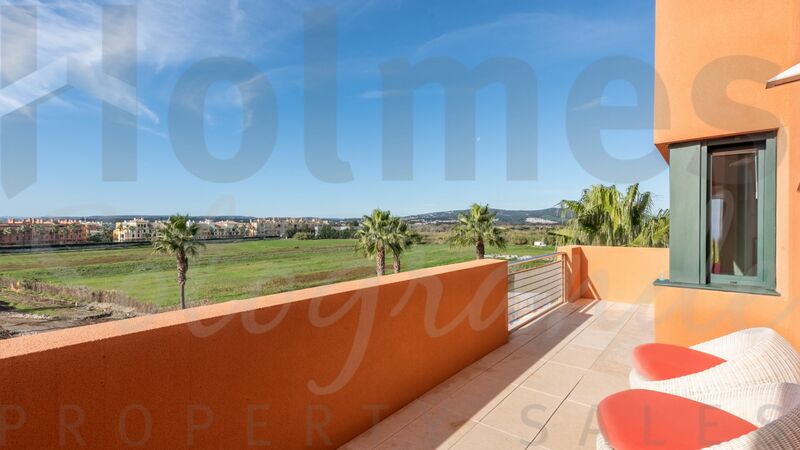 Please send me more information about ref MAR-1650, Apartment in Ribera de Marlin, Sotogrande or similar properties.